It seems that in December, we click the “fast forward” button on our already busy lives. In addition to scheduling parties, concerts, and family gatherings, we join thousands of shoppers at the mall so that we can find the perfect gift for everyone on our list. 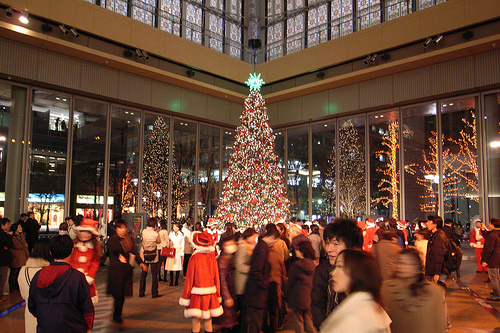 We also manage to find the time to decorate our houses with trees, tinsel, garland, lights, ornaments, and figurines. Why do we smash more activity into our busyness? Because it is Christmastime! 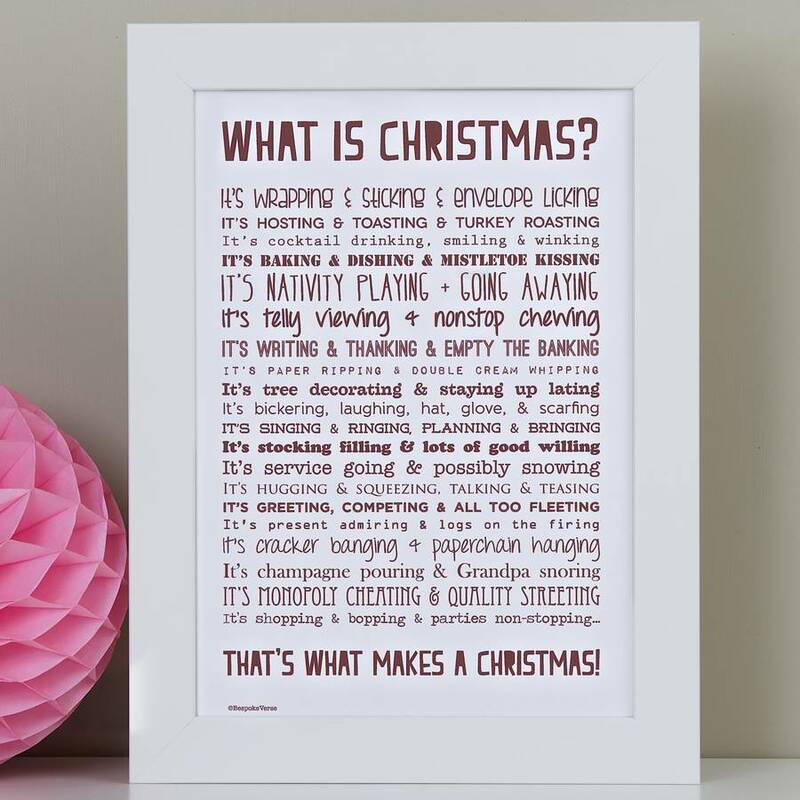 But what exactly is Christmas? 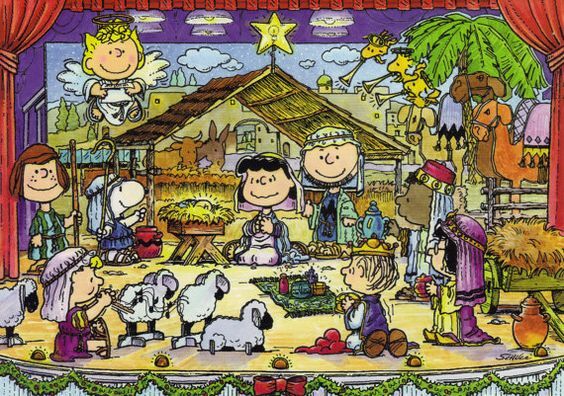 I originally drafted a post about the etymology of the word Christmas (Christ + mass) and how that is associated to what Christmas is, but I realized that Linus from Charlie Brown explained it better than I ever could. Christmas is not a season of bustling bodies and predictable presents. Christmas is not a month of extravagant parties and family feasts. Christmas is not long days of travel and competitive board games. Christmas is a moment that changed all other moments. Christmas is the birth of Jesus. Amen. Amen. Amen. ❤ In all the potential distractions, Jesus Christ is the great distraction. ❤ This was such a precious, mighty reminder. Thank you Kat!